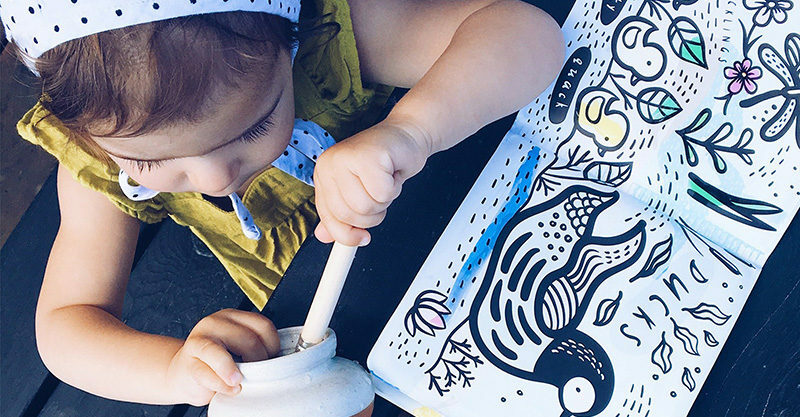 Be it carefully traced with a wet paintbrush by a toddler or enthusiastically dunked in bath water by a baby, colouring Wee Gallery bath books is like magic! Wee Gallery‘s bath book titles, Color Me Who’s In The Ocean and Color Me Who’s In The Pond? are designed for a fun (and wet) activity time. 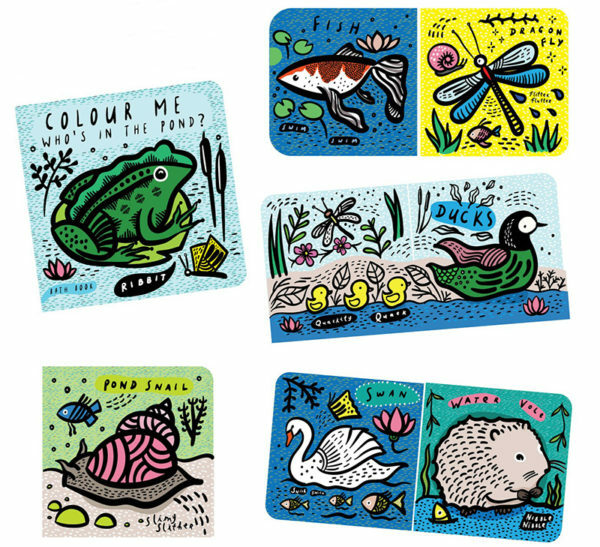 A beautiful way to introduce children to the creatures of both the pond and the sea, pictures come alive when brushed with a wet paintbrush or splashed with water. Right before your very eyes, like magic. Wee Gallery bath books are available from Urban Baby, priced $18.95. They also come gift boxed, making them present ready straight away. Hallelujah!